Calgary-based Husky Energy Inc. announced on Wednesday that its capital spending plans for 2015 will be one third lower than in 2014. It is one of many Canadian energy companies drastically cutting spending as global oil prices plummet. 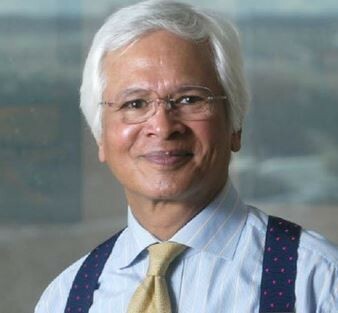 Canada’s third largest integrated oil company plans to spend approximately C$3.4 billion ($2.9 billion) next year, with most of it going into production, development and exploration. Global oil prices have plunged by over 45% since their peak in June 2014. On Wednesday, Brent crude was trading below the psychological $60 mark at $59 per barrel, a five-and-a-half year low. Despite a growing supply glut and dwindling demand growth forecasts for 2015, oil producers including OPEC said they are going to sit this one out and see where the market takes them. In other words, they have decided not to cut production. 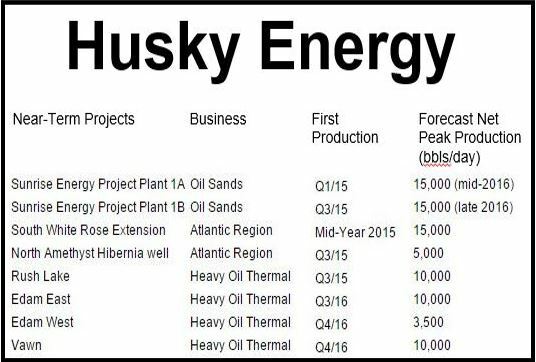 Husky joins dozens of oil & gas companies worldwide that are scaling back on their investment plans for next year. In Canada, MEG Energy Corp., Athabasca Oil Corp., Cenovus Energy Inc., and Tourmaline Oil Corp. have already made such announcements. Husky estimates that by the end of this year it will have spent about C$5.1 billion on capital projects, compared to C$4.8 billion last year. Capital projects are large, expensive projects that last a long time and tend to be extremely complex. In October, the company which is run by Hong Kong billionaire Li Ka-shing said its Sunrise Energy oil sands project in Alberta has cost C$3.2 billion, which was 19% higher than its previous estimate. The company says 2015 production growth will mostly occur towards the end of the year, with volumes averaging between 325,000 and 355,000 barrels of oil equivalent per day (boe/day). Its Rush Lake thermal project, Sunrise Energy project, South White Rose, and the Hibernia-formation well beneath the North Amethyst field, are expected to bring an additional 40,000 barrels per day in new production in the second half of 2015.